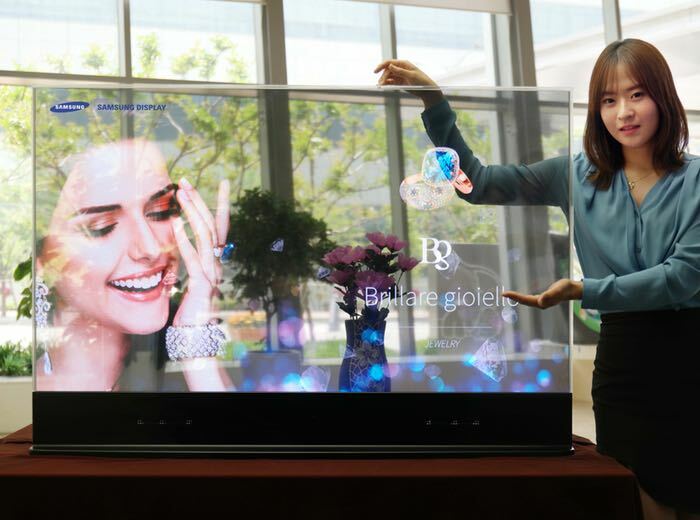 Samsung has unveiled new OLED displays they have created that can be either transparent or finished with a mirror surface and have been created for personalised shopping and informational browsing applications. 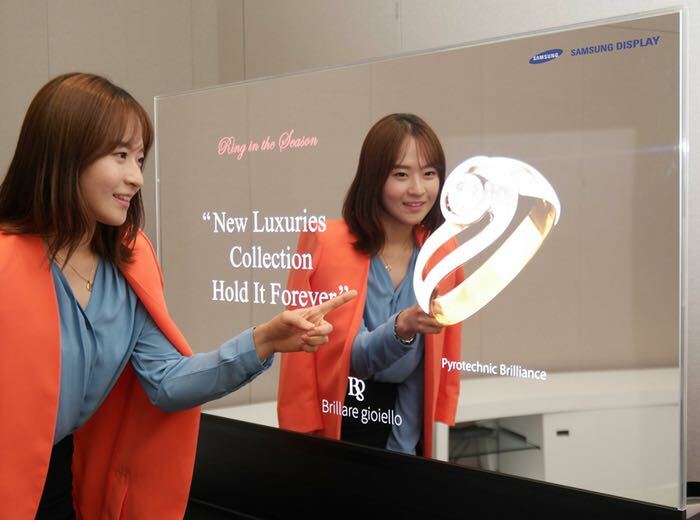 “When Samsung’s OLED display technology is integrated with Intel® Real Sense™ technology, a visually compelling, interactive closet or “self-modeling” wardrobe is created that can enable consumers to virtually “see” clothes or other retail items from an extremely realistic, customized perspective. For more information on the new OLED displays jump over to the Samsung press release website for details via the link below.